Anglaise cream is a pouring custard used as a dessert cream or sauce. 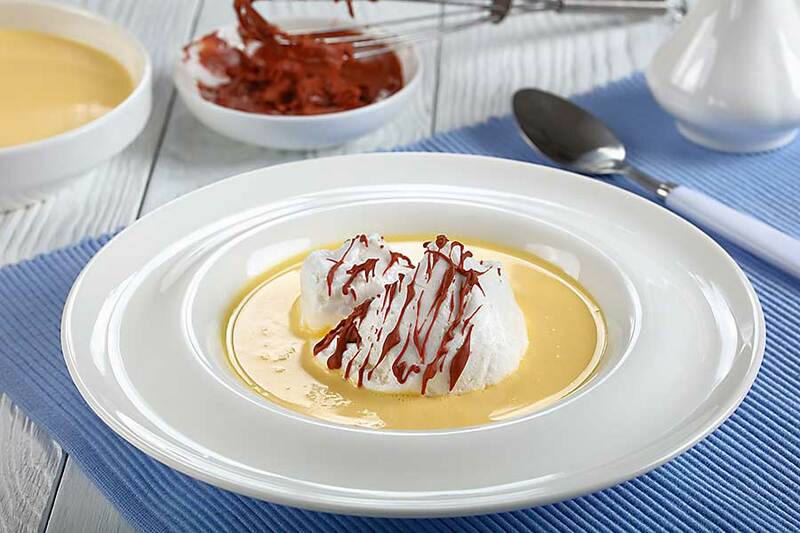 Crème anglaise consists of egg yolks, sugar and hot milk, mix on low heat. 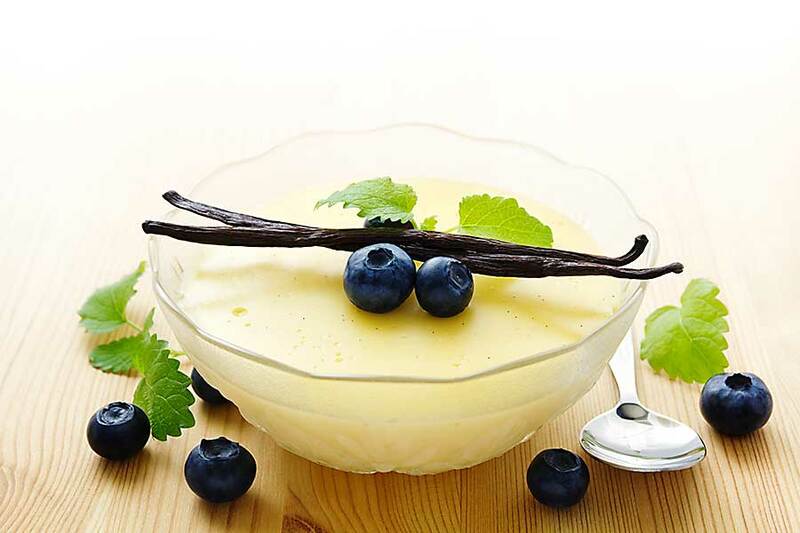 The cream is traditionally flavoured with vanilla, real vanilla bean adds so much to this custard sauce, the little black flecks pretty, the heady fragrance and sweet flavour take this creme Anglaise to the next level. Anglaise cream is everything you need in a dessert sauce. Rich, creamy and perfectly sweet, this French sauce can be used in various desserts, cakes and to drizzle over seasonal fruits. Custard may well be the base to make great ice cream. 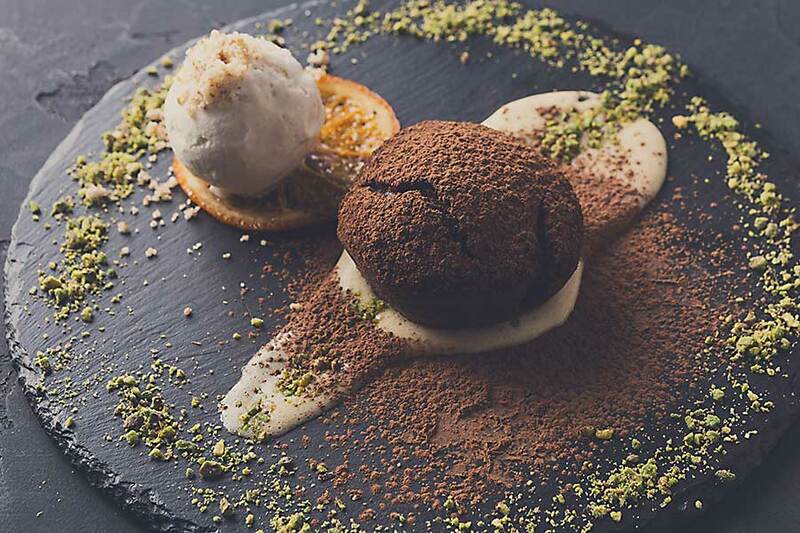 The reason why this cream is mixed on low heat is due to the fact that temperature control is essential. You do not want to make scrambled eggs, so it’s important that you always mix the sauce on low heat until it begins to bubble. The cream should have a perfect, creamy and leaking consistency. It can be both be served hot and cold.